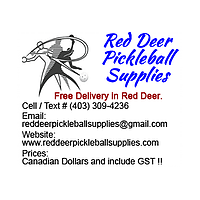 Where there is a Provincial/Territorial Pickleball Association, clubs are required to join that Association in order to affiliate with Pickleball Canada. 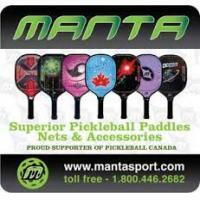 The club supports and adheres to the policies published by Pickleball Canada and at any time updated and/or changed. 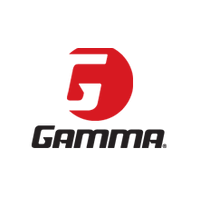 The club supports the Pickleball Canada's initiatives to advance and govern the sport of pickleball in Canada. For a list of affiliated clubs by province, please click HERE. 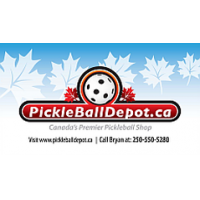 If a Provincial/Territorial association is established and is affliated with Pickleball Canada subsequent to the club joining Pickleball Canada, the club will be required to join the Provincial/Territorial association before renewing their Pickleball Canada memberships.